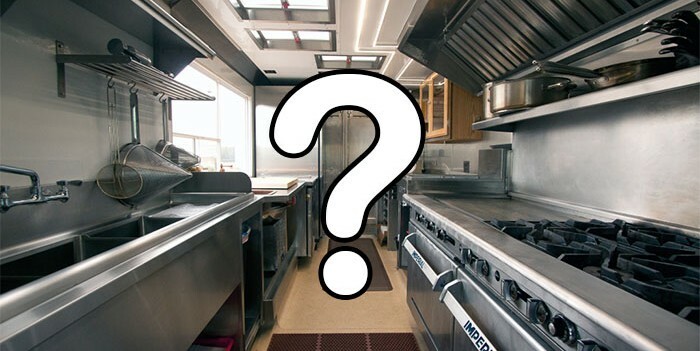 A SWOT analysis (strengths, weaknesses, opportunities, and threats); much like that of a competitive analysis, is an important part of planning your food truck’s future. The strengths (S) and weaknesses (W) sections provide a look at your truck’s current market position. The opportunities (O) and threats (T) sections help you project possible goals and challenges that may affect business down the road. 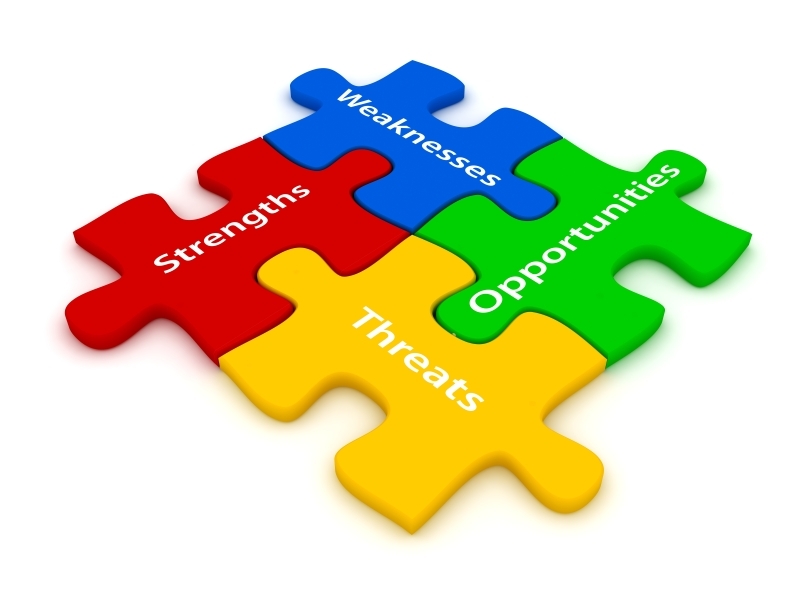 Strengths: In a SWOT analysis, you look at the strengths of your business first. Strengths include those things that you do better than others and what makes you stand out from your competition.For example, you may have a permit to operate your truck on weekends in a prime location near a bar that doesn’t serve any food past 10 p.m. Whatever your strengths are, use them as a base for future decisions. 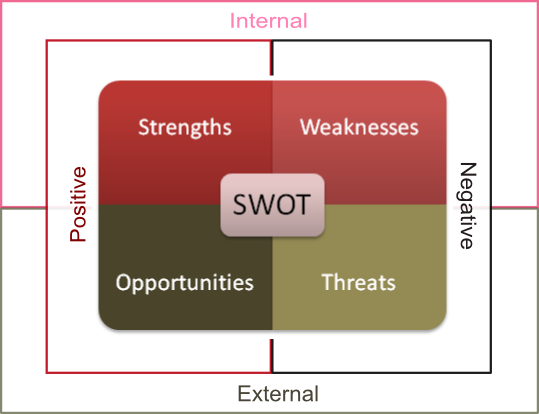 Weaknesses: Weaknesses in a SWOT analysis refer to those areas in which you can improve that would help better the product or services you provide. That you’d see advantages in assessing your weaknesses may seem counterintuitive, but understanding your weaknesses makes them easier to deal with.For example, a weakness can be a lack of expertise in preparing popular desserts that are common in the type of cuisine your concept follows. Opportunities: The opportunities section is critical to your mobile food business’s development by helping you discover ways to improve. You use the strengths and weakness you’ve already listed to identify your opportunities.Opportunities may be internal, such as pointing out that by hiring a pastry chef that has formal training in creating desserts, you’d be able to eliminate one of your weaknesses. Opportunities form the basis of the future goals you adopt. Threats: Lastly, SWOT analysis looks at threats or possible issues your truck could run into. Examples of threats your food truck business may face include the addition of competition in the market, increased gas prices, and changing consumer trends.Threats may also come from changes in legislation or licensing requirements. Identifying threats can help you prepare and plan for issues that may come up that could throw your goals off course. 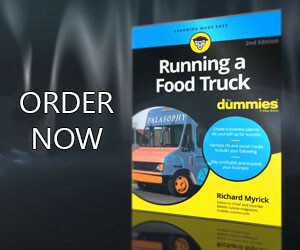 Have you conducted a SWOT analysis for you food truck? What were the results or issues you ran into? We’d love to hear your thoughts on this issue. Please feel free to share your thoughts in the comment section below, Tweet us or share them on our Facebook page.